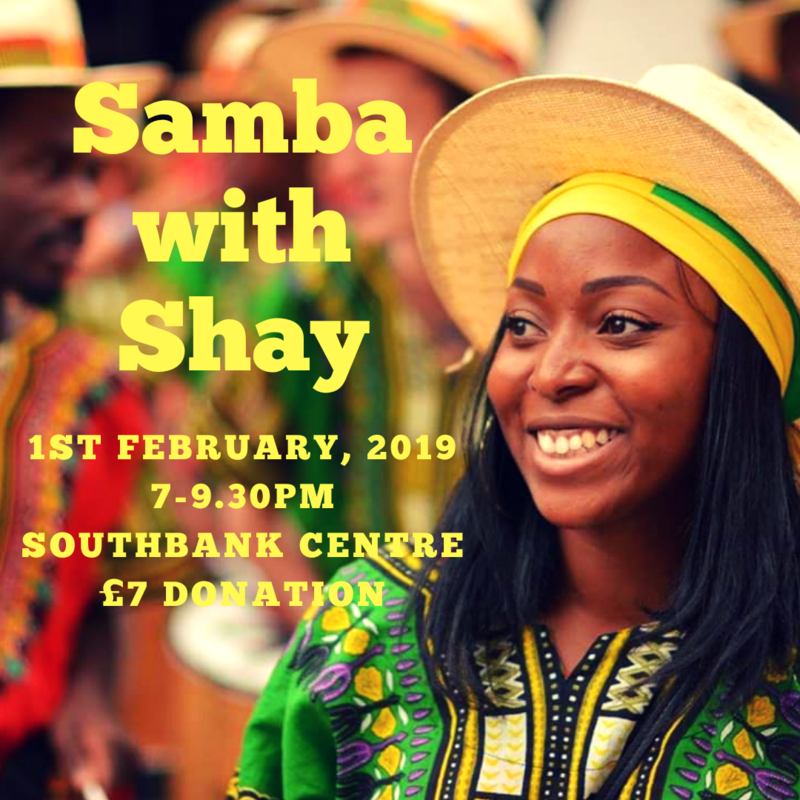 Come and learn a little drumming with Shayanna, have a glass of wine and help support us to take our young people to New Orleans in 2019. All proceeds raised go to the funding campaign. Suggested donation £7. You don’t need to have any previous experience, it is a fun and inclusive workshop for anyone to take part in.